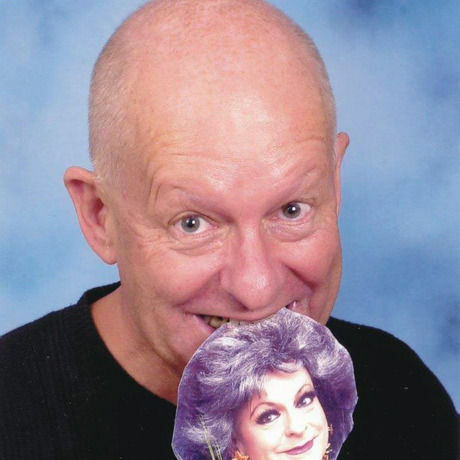 Pieter-Dirk Uys was born in Cape Town in 1945 and has been in the theatre since the mid 1960s. Closely associated with both the Space Theatre in Cape Town and Johannesburg’s Market Theatre during the 1970s and 1980s, he has written and performed 20 plays and over 30 revues and one-man shows throughout South Africa and abroad. Uys lives in Darling, where he has converted the old railway station into a cabaret venue called EVITA SE PERRON, famous for its satirical garden, Boerassic Park, and the domain of Evita Bezuidenhout, the ‘most famous white woman in South Africa’. The unique museum/nauseum of apartheid artefacts there, reflecting the madness of the past, is arguably the only satirical exhibition of South Africa’s recent past.